You have Made a Wise Decision To Protect Your Home From Termites Before It Happens - This Could Save You Thousands! 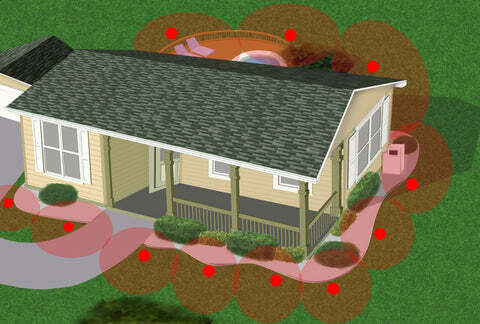 Every Property Needs a Different Number of Termite Monitoring & Baiting Stations Around It Perimeter. So That We Can Help You Best Please Select the Option Below That’s Right For You!